Back in September, we showcased Lynn Thompson’s new collaborative lockback design with Andrew Demko – the Ultimate Hunter. Now, we have a more discreet black G10 variation to go alongside their highly visible orange model. 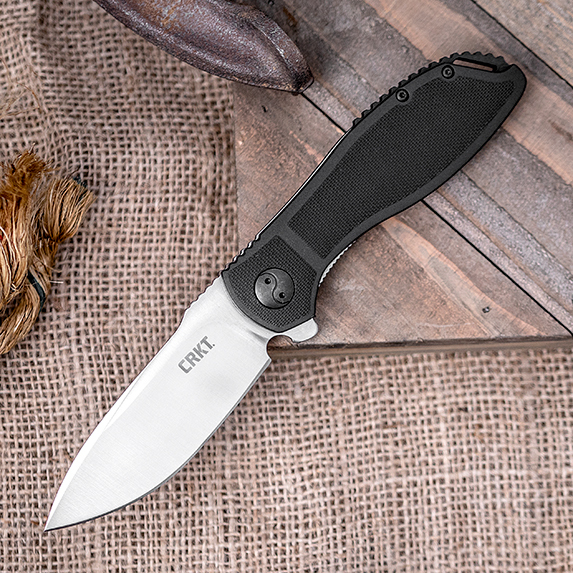 Both come equipped with premium S35VN steel and Cold Steel’s legendarily strong Tri-Ad Lock, making them some of the most durable folding outdoorsmen knives we’ve seen recently. 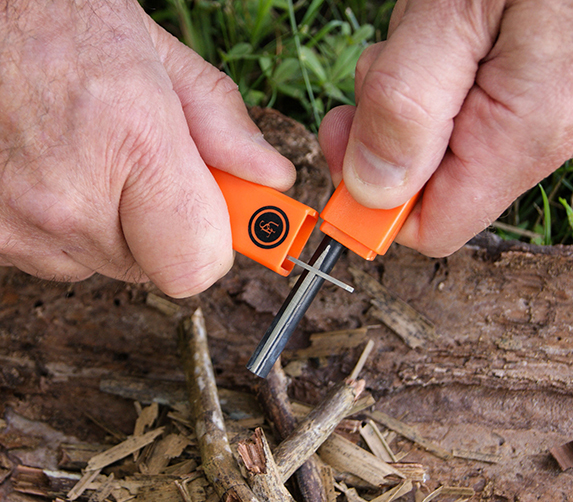 Ring in the New Year with Great Outdoor & Survival Knives! We’ve got some great outdoor and survival knives and gear from the best knife brands in the business, including Spyderco Knives, Cold Steel, Bark River, CRKT, and more! The Chris Tanner-designed JX6 Companion is an everyday carry fixed blade with an ergonomic shape that lends itself well to skinning, slicing, and chopping. 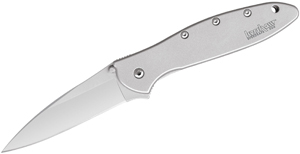 We have new variants that Bark River recently debuted which upgraded the A2 tool steel on previous models to CPM-154 super steel. 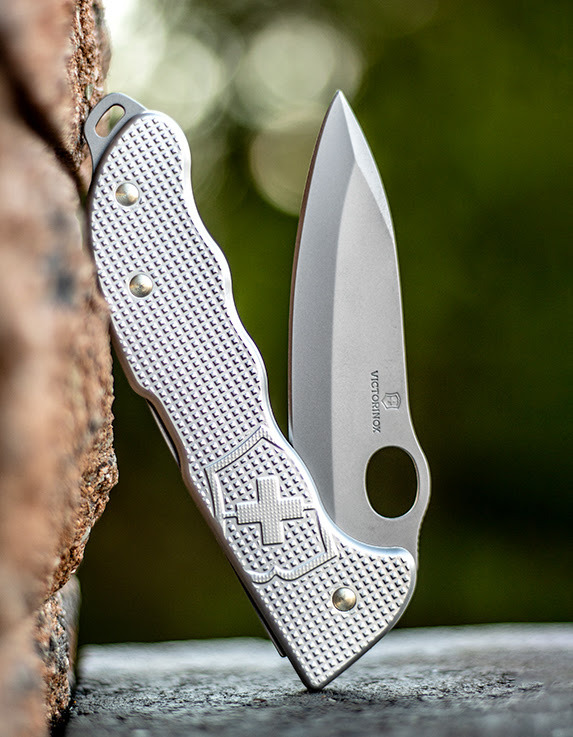 One of Spyderco’s most popular folders has now been fitted with rust-proof LC200N steel and lightweight FRN handles as the new addition to their Salt Series. 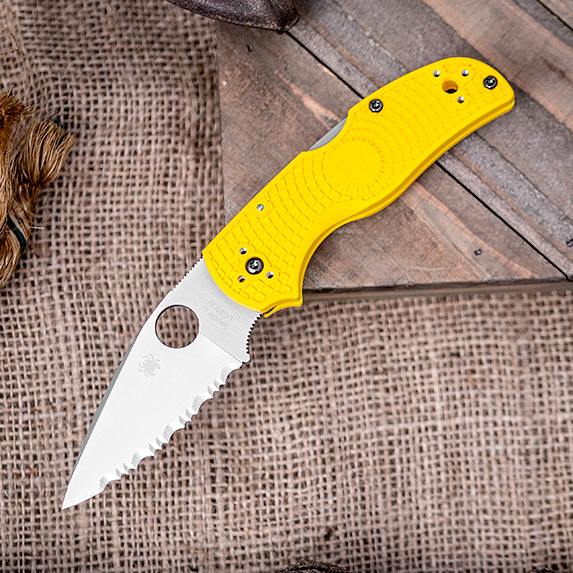 With both serrated and plain blade options, this ultra corrosion-resistant knife is great for fishermen, boaters, or anyone who spends time on the water. 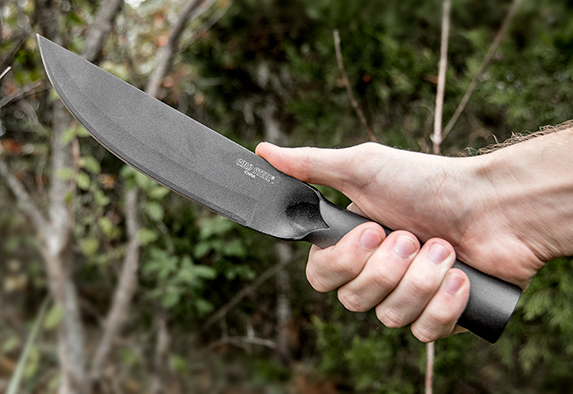 The blades and integral handles in Cold Steel’s Bushman Series are expertly forged out of thick slabs of SK-5 high carbon steel. 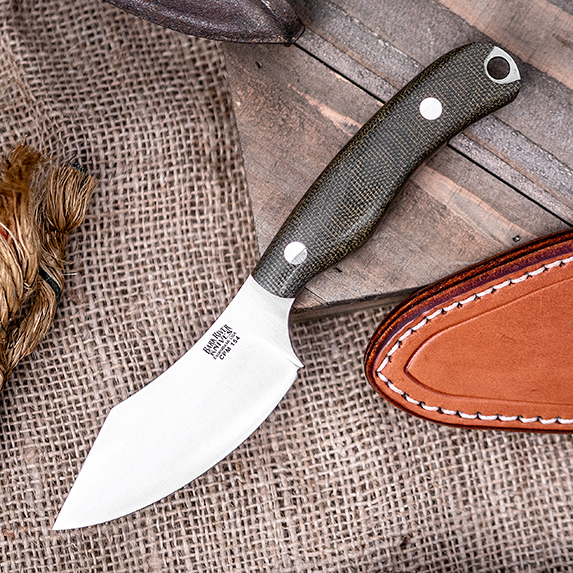 Carefully ground to an extra thin edge, you can either pick up a Bowie-style variant or a standard straight back – both profiles make for great survival knives. 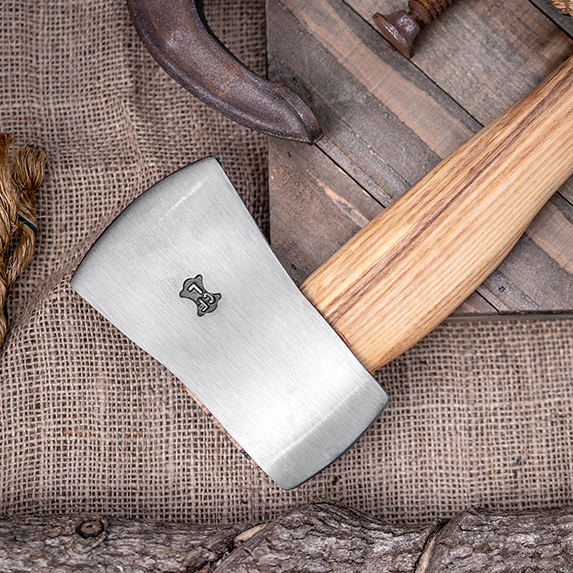 This small camping axe is 15.75” and so well-balanced you can pretty much put a hand anywhere on its hardwood ash handle and still make some stellar chops. Add the fact that it offers Swiss-made steel and you’ve got yourself a great survival hatchet for less than twenty bucks. Ken Onion is known for producing some wildly creative designs, but the Prowess is a stripped down, rugged knife that goes against his usual grain. This is a great knife for camping or hunting that feels good in the hand, opens fast thanks to IKBS, and is lightweight and nearly indestructible. 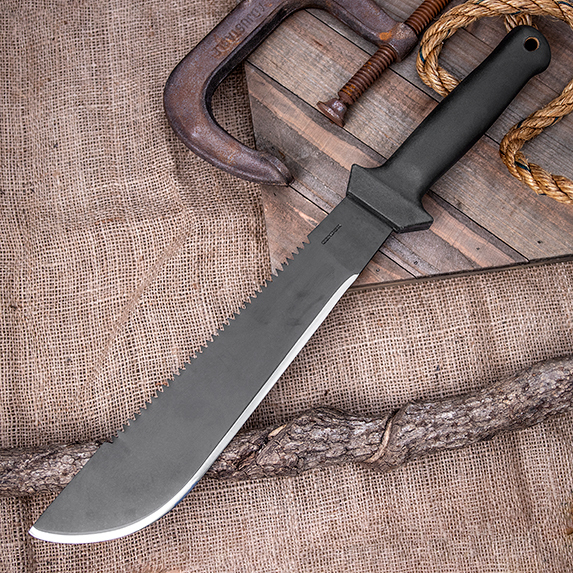 Condor’s Sabertooth machete is available with either a 12” or an 18” 1075 high carbon steel blade and high impact polypropylene handles. The black powder coating is going to hide your use marks well, which is good – considering they’re both less than fifty bucks, you’ll be using and abusing them. 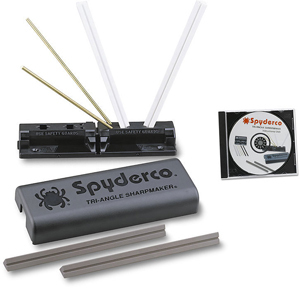 We’ve got a great collection of fire steels, fire starters, compasses, match tube holders, parashovels, fire starter gels, and more. These are must-have outdoor essentials that anyone who’s looking to put together a safe and secure campsite will need. 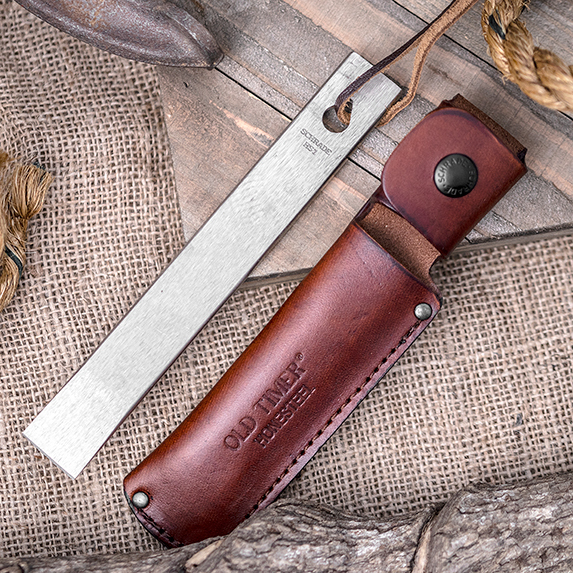 If you’re looking for a lightweight honing steel to keep your edge ripple-free between sharpening sessions, pick up the Old Timer Honesteel. This is a tried and true honing steel with a chisel point, a lanyard hole with a leather lanyard, and a brown leather belt sheath. This honing steel has been a staple for many knife owners for decades, so it’s about time you picked up your own. 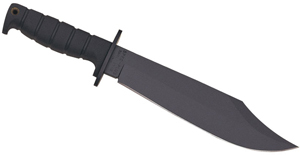 This week, we’re shining a spotlight on a great purveyor of American-made fixed blades – Blackjack Knives. From the premium materials to the high-quality craftsmanship to the traditional styling, these are true powerhouse knives with style. Good news – we’ve curated a special collection of these knives and taken up to 55% off as an early Black Friday treat! These classic knives offer stellar performance and are handcrafted in the Randall Knife tradition. Let’s take a look at the entire sale collection so you can get an idea of which one will best fit your lifestyle. The season for giving is upon us, and that can mean one of two things: you spend your valuable time researching the best outdoor knives or you let your friends over here at KnifeCenter do the job for you. We’ll keep this guide short and sweet – just eight outdoor/survival essentials that would make great gifts for yourself or others. If you have someone in your life that spends more time outdoors than indoors, the right present for them is on this list! 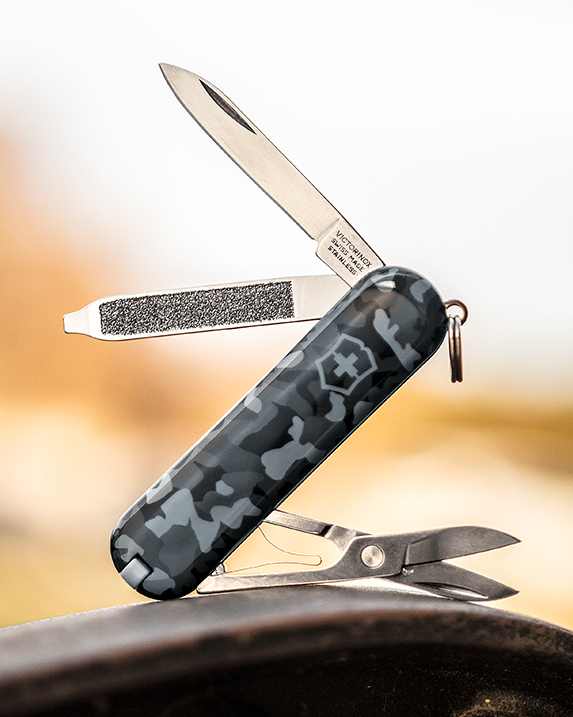 While all of the Hunter Pro models here are certainly great for backcountry EDC, our favorite from the lineup has to be the silver Alox variant with its removable pocket clip and integrated lanyard hole. The scales are ribbed, allowing for a unique grip that will provide plenty of traction in wet environments. 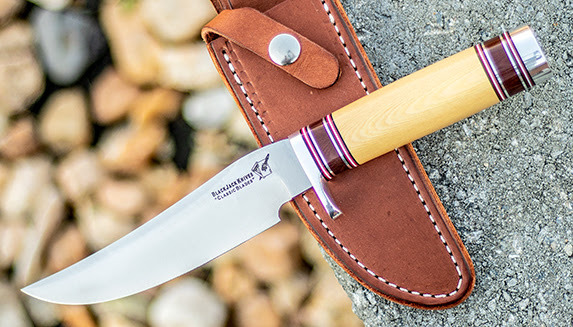 These traditional lockback hunting knives have been field tested to ensure quality performance.